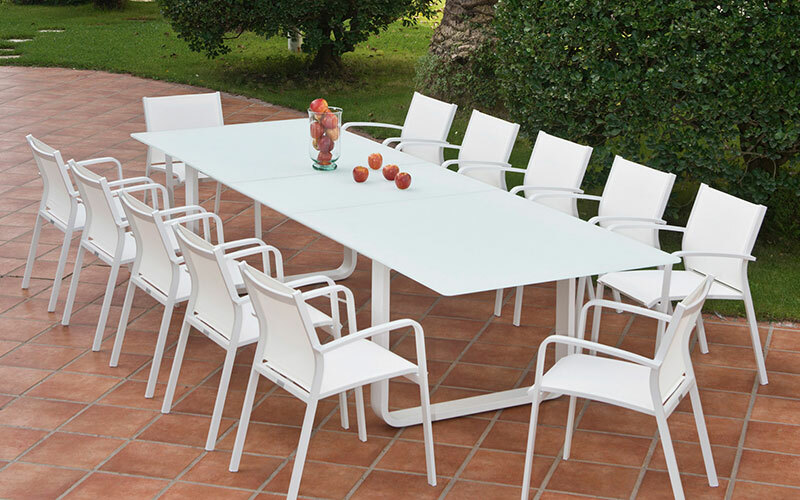 Deriving from Gardenart most successful and complete colletion, the timeless design of finish is remained and new elements of rope is added, attaining a fresh look. 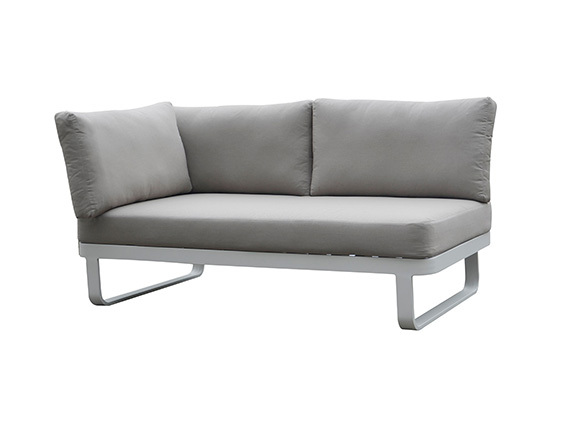 Verona can fit ur personal needs of concept. 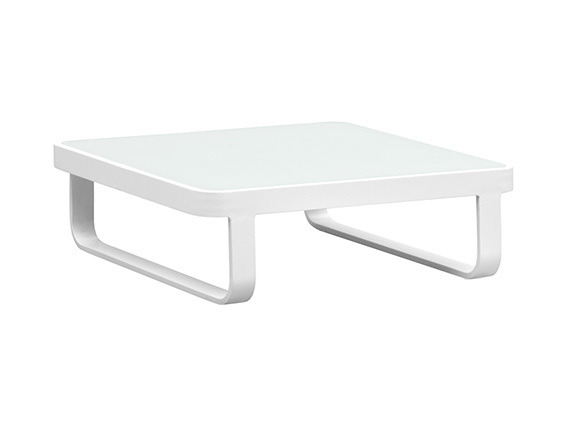 This Aluminium glass top outdoor coffee table is with 84X84 diamention, 8mm white foggy tempered glass in white color, create a stylish addition to any patio decor you currently have. 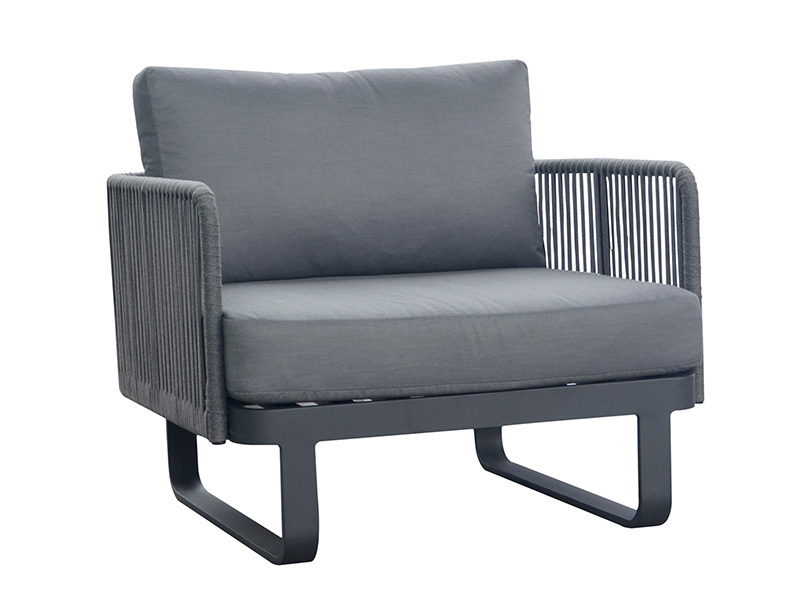 This two seater Sofa with one left armrest is in painted aluminium combined with man-made fibre cord polyester rope, which is hand-weaved, round section, water-resistant and easy cleaning. 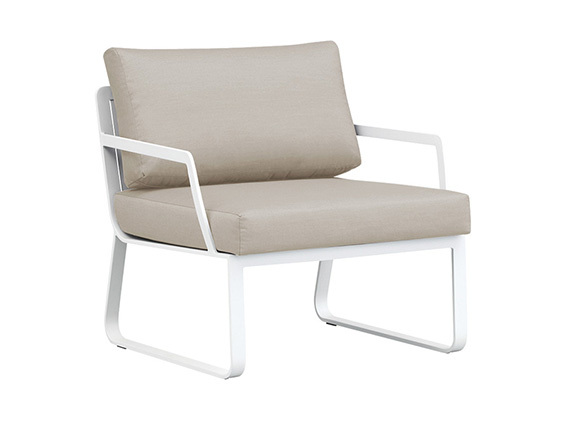 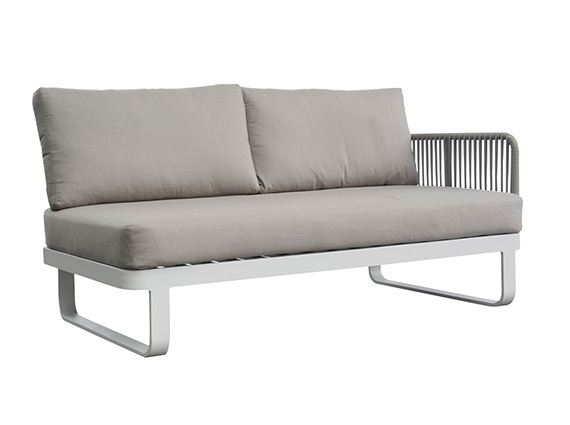 This innovative outdoor loveseat is made from polyester outdoor rope woven over a powder-coated aluminum frame. 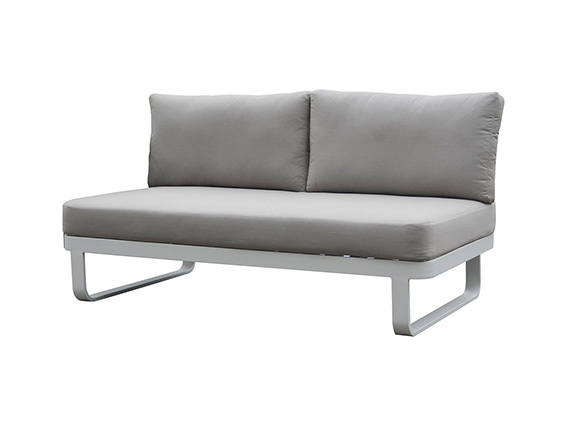 This innovative outdoor two seater loveseat is made from polyester outdoor rope woven over a powder-coated aluminum frame. 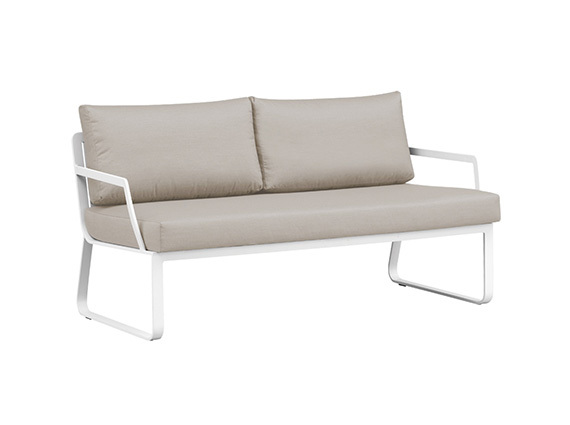 The two seater is without armrest. 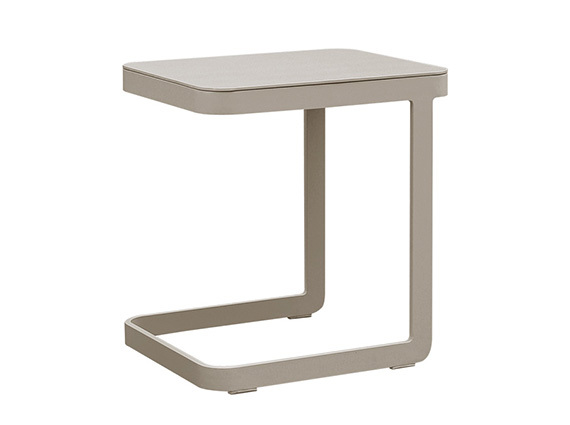 Gardenart series of coffee and side tables features Sleek, minimal lines make it suitable for both indoor and outdoor use. 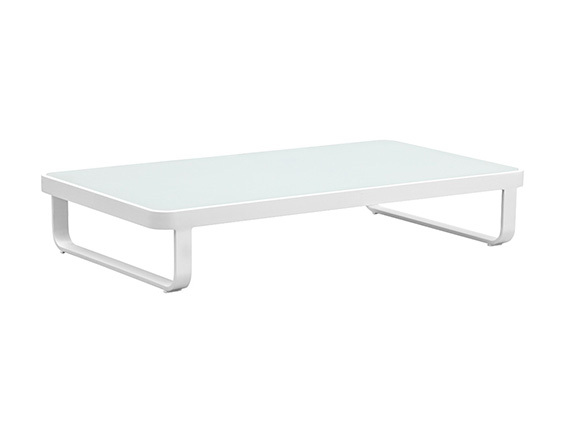 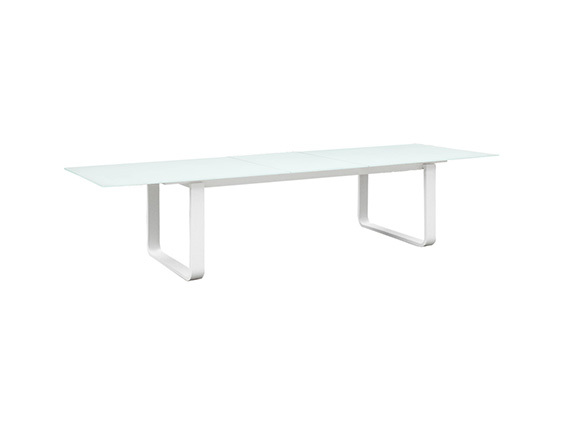 The Verona aluminum glass extension table with a 10 mm thick foggy top that are both durable and easy to wipe clean.